Please note 2nd Annual Camp Kudrat occurred in past. 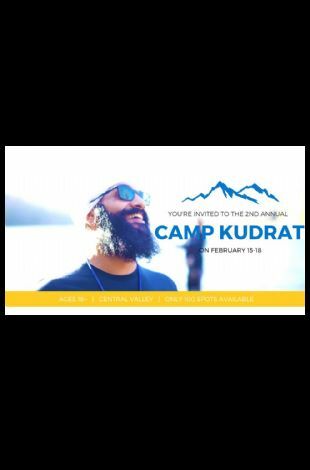 Welcome to the 2nd Annual Camp Kudrat, the first Sikh camp in California that is catered towards college students and young professionals. 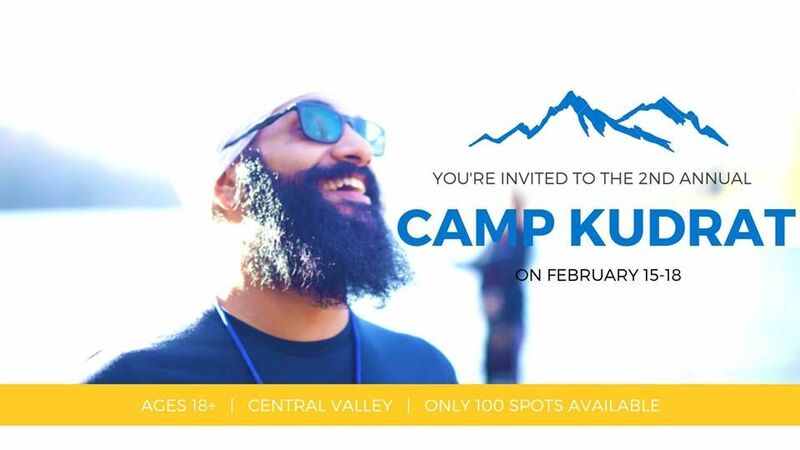 This camp will be a four-day, three-night event in which SSA students and young professionals will learn mindfulness through Sikhi. Students will learn about their spiritual roots and how they can use Sikhi as a tool within college and the workspace. Additionally, students will be given a platform where they can ask questions pertaining to Sikhi which will allow them to expand their knowledge.